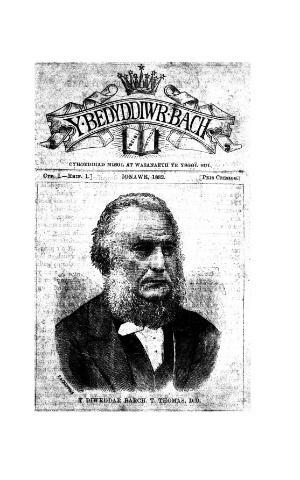 A monthly Welsh language religious periodical that was intended for Baptist Sunday schoolchildren. The periodical's main contents were religious articles and biographies. The periodical was edited by an Ap Lewis who shared the same address as the periodical's printer and publisher in Brixton, London.